Though God knows I'd get enough use out of this cutting through pizza, I would actually love this rocking knife for my daily prep, namely mincing things like garlic, onions, or herbs! I love pottery, and this vase is so amazing! 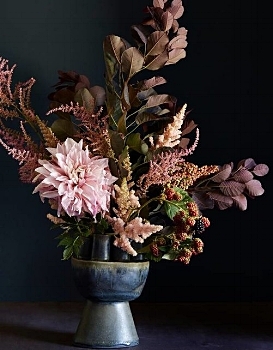 Perfect for getting individual stems and creating your own unique arrangements for your house. Hand-turned, one-of-a-kind pieces in upstate New York - boards, espresso tampers, bowls, stirrers. They even do custom pieces, and their instagram is gorgeous! 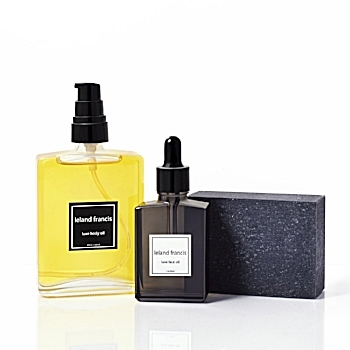 I’m loving this new line of oils and soaps from Leland Francis, and now they have all three as a little gift package. Such a great way to pamper your skin in the cold winter months! There’s nothing better than being able to cook food perfectly all the way through. There's nothing worse, in my opinion, than over-cooked steak or under-cooked chicken. But this little kitchen gadget allows you to cook anything perfectly, restaurant-style,...AND you can use an app to control the process! This set is like the ultimate gift for the home cook and a true splurge. Luckily, you can buy most of the items standalone - they are all artisan-made and many have lifetime guarantees. 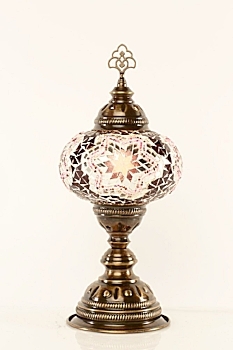 I love mosaic anything, and these lamps are just gorgeous with all their color! If you are in the NYC area, you can check out their booth at the Bryant Park Holiday Market. It’s a known fact that I have an obsession with cookbooks! You can never have enough inspiration surrounding you! Here are some of my faves this year. Gorgeous, fair trade, artisan-made, All Across Africa has an incredible mission and beautiful products as well. From baskets to jewelry to kitchen goods, you really can't go (or do!) wrong shopping here.